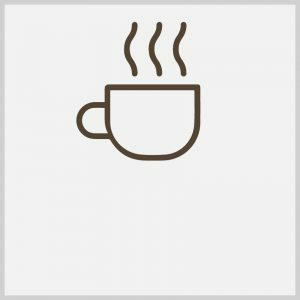 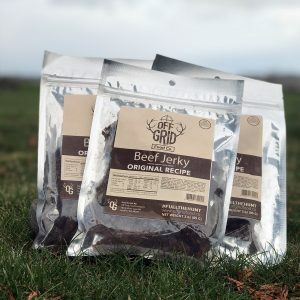 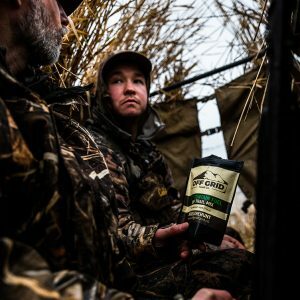 New for spring 2019 – Weekly Freeze-Dried Dinner Batches! 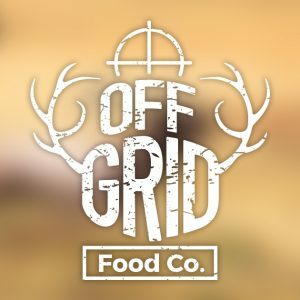 New Meal Kits Available Now! 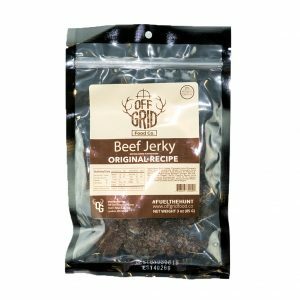 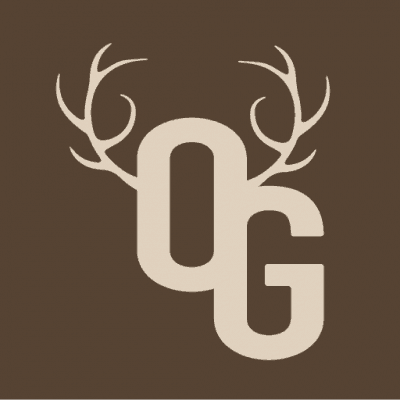 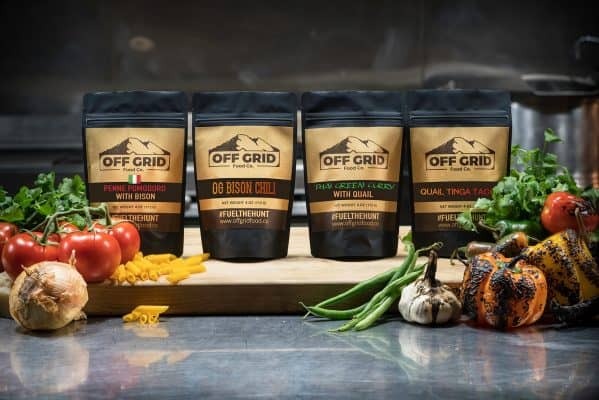 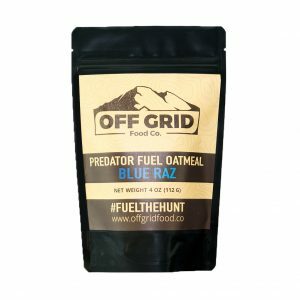 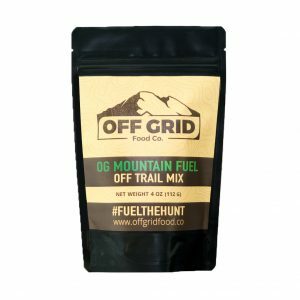 #fuelthehunt with new meal items from Off Grid Food Co. 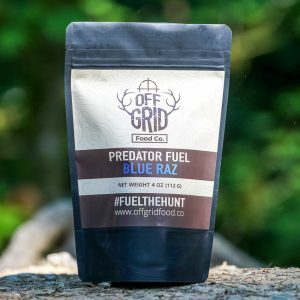 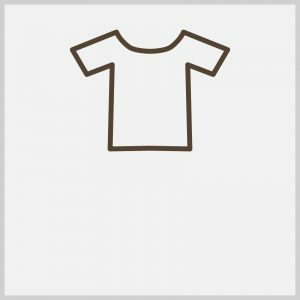 Awesome story and love your vision. 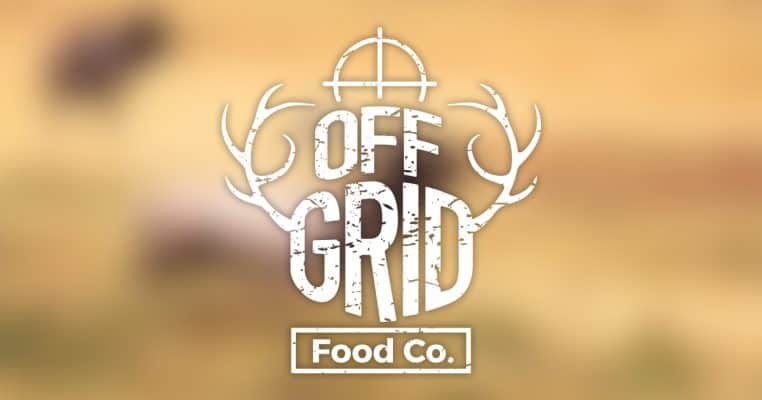 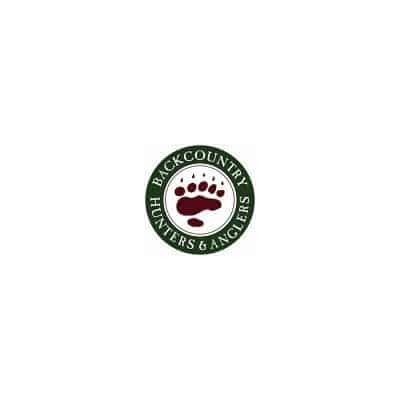 It’s great to see a local company making fantastic meals for hunters. 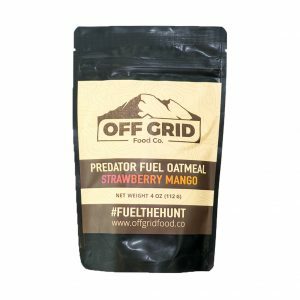 The only problem is keeping yourself from eating your supply before you even leave to hunt. 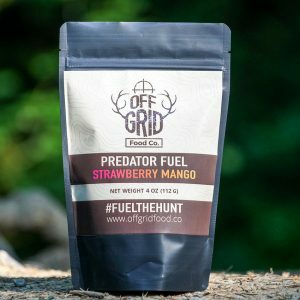 Designed to tackle the extremes // #fuelthehunt #offgridfoodco - - 📸: @stevendrakephoto , Northern B.C. 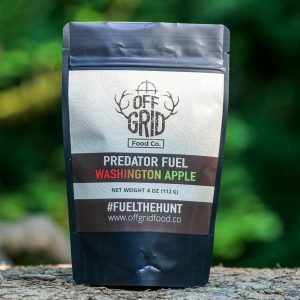 We’re doing some backpack cardio Sunday morning if anyone wants to join... 9am North Shore Lake Whatcom trail parking lot. 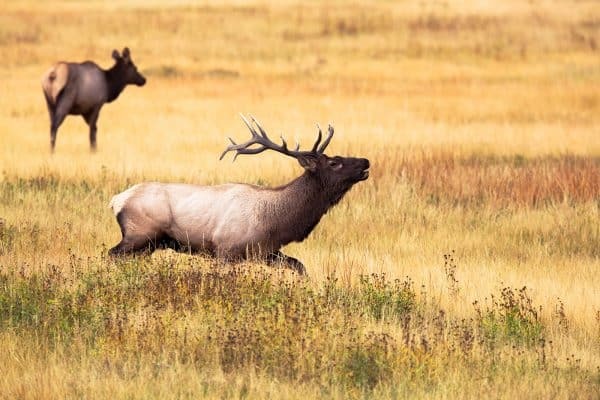 We’ll hike the road up, take the trail or road down. 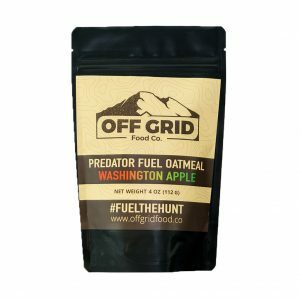 Bring whatever you want to hike with - We gots da snacks at the top.